Chef Pascal Oudin of "Pascal's on Ponce"
Pascal Oudin, 45, chef & owner of the award winning French restaurant, Pascal's on Ponce, in Coral Gables, was born and raised in Bourbon Lancy, France. Pascal Oudin fell in love with the culinary arts at a very early age, assisting his mother in the kitchen and began his professional career at the tender age of 13 at a restaurant in Moulins, a small town in France's gourmet capital of Bourbonnais. 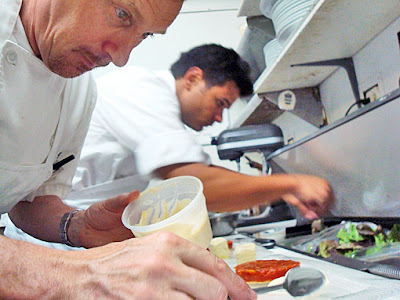 By age 17, Oudin received the prestigious "Best Apprentice Chef Award" in France. This top distinction allowed him to continue his education in the legendary kitchens of France under the masters of haute French cuisine. Alain Ducasse, of the acclaimed Louix XV in Monaco, gave him his first real break at the Les Terrace restaurant in the Juan Les Pins hotel, teaching him about the importance of seasonal cooking and the chemistry of food. Pascal undertook his chef's training under 3-star Michelin luminaries Roger Verge and Joseph Rostang. Gaston Lenotre, of Lenotre in Paris, taught him how to work with pastry and Jean-Louis Palladin of Jean-Louis in Washington. Q.C.., served as his mentor when he first came to America in 1982. Relocating to Miami in 1984, he began this leg of his career as the executive chef of Dominque's Restaurant at the Alexander Hotel, on Miami Beach and held that title at many of South Florida's highest ranked hotel restaurants for 14 years. 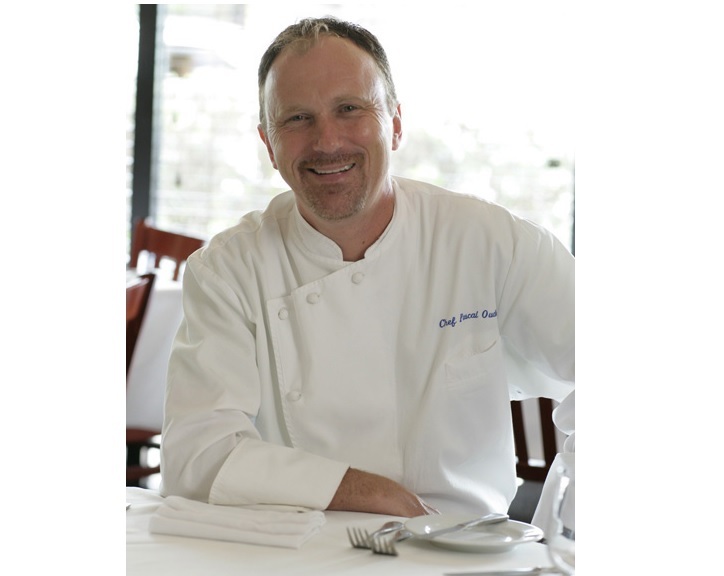 In 1989, Chef Oudin won the prestigious "Florida Chef of the Year Award Chefs in America Foundation, at the Colonnade Hotel in Coral Gables. In 1995, while at Grand Cafe, Oudin was cited by Food & Wine Magazine as one of America's "Best New Chefs" and by Esquire Magazine as "Rest New Chef in Florida". In 1997, Oudin helped create the concept for the Sweet Donna's Country Store in South Miami, where he created his own gourmet product line of dressings and sauces. 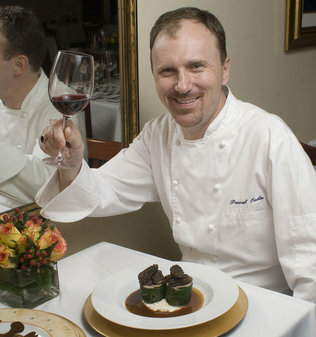 In 2000, Oudin realized a lifelong dream and opened Pascal's on Ponce, an intimate 55-seat French restaurant with sublime contemporary French cuisine, featuring local ingredients, prepared fresh when ordered, utilizing the classical French techniques Oudin gleaned from the masters. It was immediately recognized by food writer John Mariani, in Esquire Magazine, who named Pascal's on Ponce restaurant as Best New Restaurant in America for 2000. 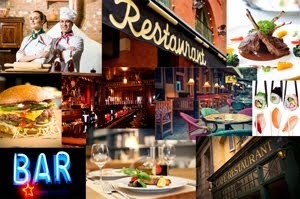 Gourmet magazine called Pascal's a Neighborhood Gem in 2002 and the New York Times recognized Pascal's as a top new restaurant in 2003. Mariani says of Pascal's on Ponce: "Every flavor is utterly natural and intense. 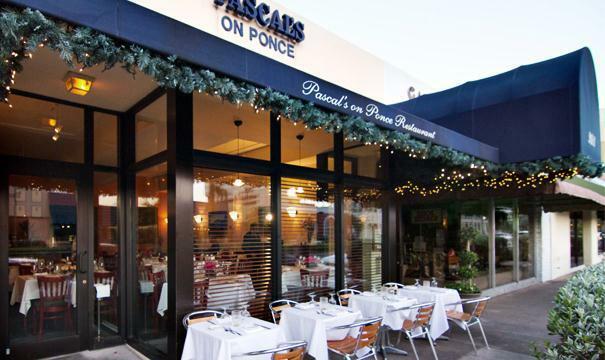 Pascal's is that rare thing in the Miami area: a restaurant empty of pretension and full of good taste." Pascal's on Ponce is located at 2611 Ponce de Leon Blvd., in Coral Gables, Florida. Open for lunch and dinner, Monday-Saturday. Full bar service is available. Reservations suggested. Phone: 305-444-2024. Find out more about "Pascal's on Ponce"